Federal regulations have required thousands of underground storage tanks (USTs) to be dug up and removed or replaced. The contamination of soil and ground water from leaking USTs has become widespread and has produced an overwhelming number of sites that require remediation. 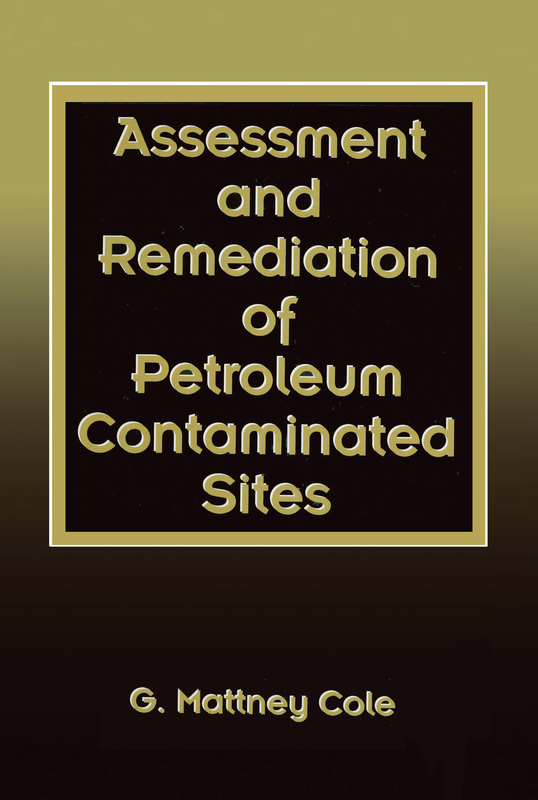 Assessment and Remediation of Petroleum Contaminated Sites presents the broad scope of the remedial process from initial site assessment to closure in an integrated, understandable format. The book guides you effortlessly through regulatory requirements, site assessments and sampling, and remediation methods. RCRA and CERCLA federal regulations are addressed. The chemistry and toxicology of petroleum hydrocarbons in the remediation process are explained, and factors affecting soil remediation are discussed. Environmental assessments, site characterizations, remediation planning, and remediation methods are all covered in detail. The book is an essential guide for environmental consultants, regulatory agency personnel, engineers, and environmental attorneys.